The only thing we do--help you to move freely as an alien, by "Offline" & "GPS"
The only travel guide app integrated "Wifi Spot"
• Offline City Map - Built-in offline map, with location awareness, multi-touch controls, Cloudmade style decoration. Locate yourself at anytime, with or without network. • Nearby POIs-when you arrive, One tap to locate yourself by GPS in real time and find the nearest POIs within the distance you set (0.1km-3km); before you go, "Map Pin" function can still search out the nearby POIs around anywhere you drop a pin on the map. 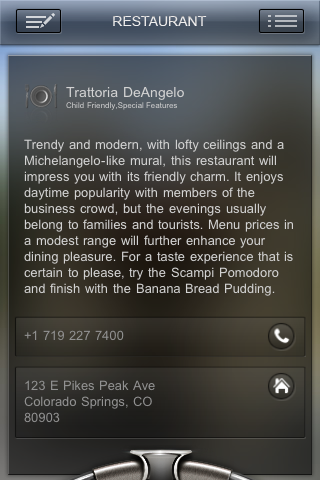 • Tons to See and to Do - POIs of attractions, restaurants, hotels, entertainments, shopping, and WiFi spots. 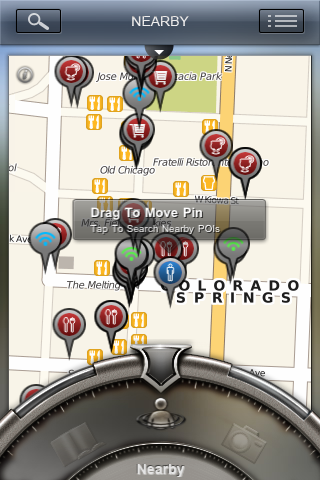 Supports list view and map view, with contact information and location on the map. 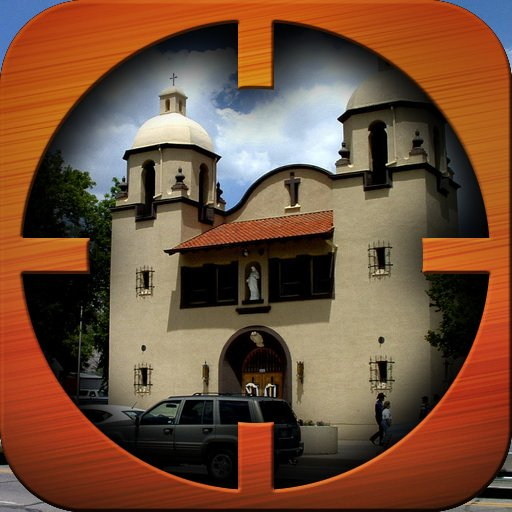 • Images - Helps you to grab a quick virtual understanding of the city. • Personalized literary - Save points you plan to go into the Planner, for quick review when you are on the go. Check History to get what you browsed recently. • Money-Saving - No roaming cost, our apps are designed for offline use, as we know online apps and services would be costly for international travelers. • Rich background information - City Introduction, etymology, history, geography, cityscape, culture, economy, demographics, administration, education, transportation, water and sanitation, health and international relations. 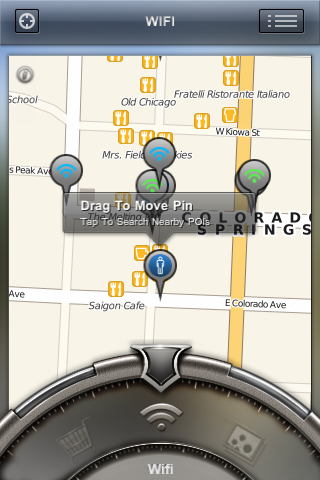 • Compass Navigation - Helps you to get what you want quickly and easily, with no confusion. We appreciate your feedback and we are working hard to deliver the features you request. 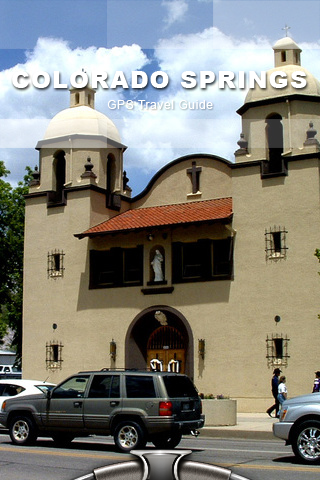 Send feedback directly to app_gpsguide@nicetrip2010.com. We would love to hear what you think and what you’d like to see next.